Zyex strings are made with a new generation of synthetic core which yields a very warm, rich sound and withstand extreme climate changes. 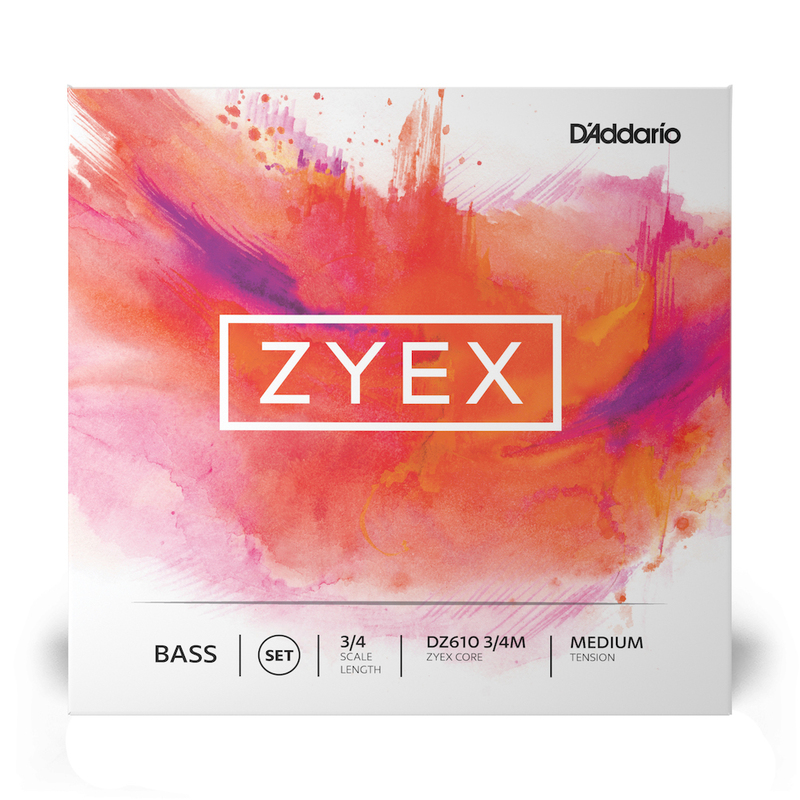 Within hours, Zyex strings settle in on the instrument without much further tuning unlike other strings. If your instrument has a naturally bright sound, Zyex is a great choice.